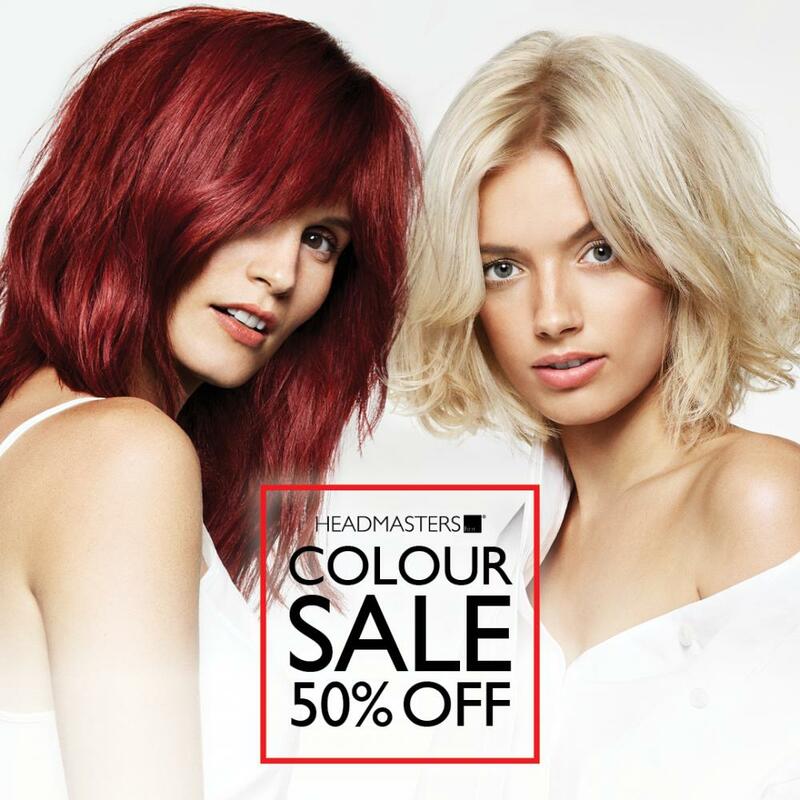 Get couture colour to suit you without the designer price tag and enjoy 50% off all colour from the 23rd February – 23rd March 2019. Every colour at Headmasters is bespoke. Book a free colour consultation today where our expert colourists will find the perfect colour to suit you and your lifestyle. We invest in the highest quality colourants that won’t damage your hair and leave it super shiny and glossy. 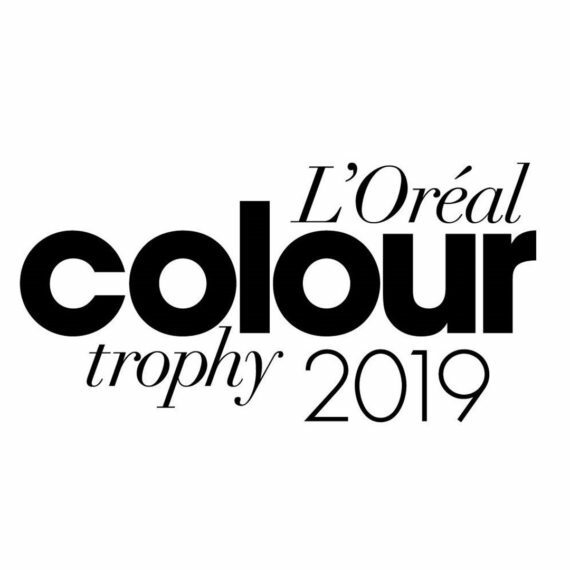 Every Headmasters colourist is NVQ qualified & we have more L’Oreal Master Colour Experts than any other salon group. We invest in our training to guarantee you beautiful, confidence – boosting hair every time. 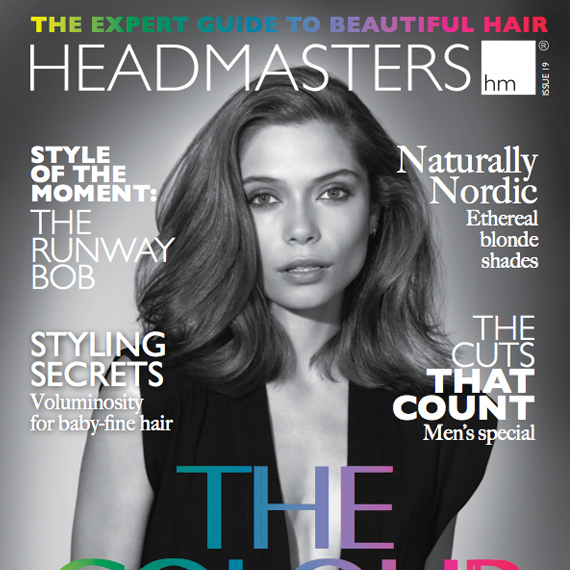 At Headmasters we know how important it is to keep your couture colour shiny and healthy after you leave the salon. 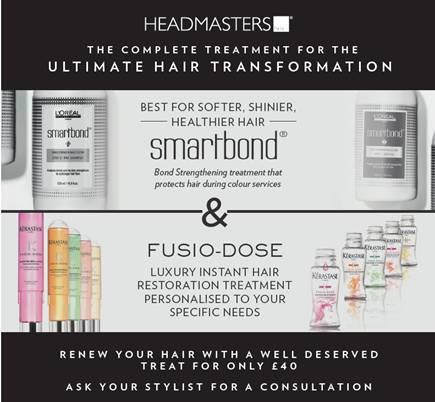 Take advantage of our brand new treatment package and add L’Oreal Professionnel Smartbond and Kerastase Fusio Dose to your next colour service for only £40. Terms and Conditions Apply. Not valid with any other offer or discount. 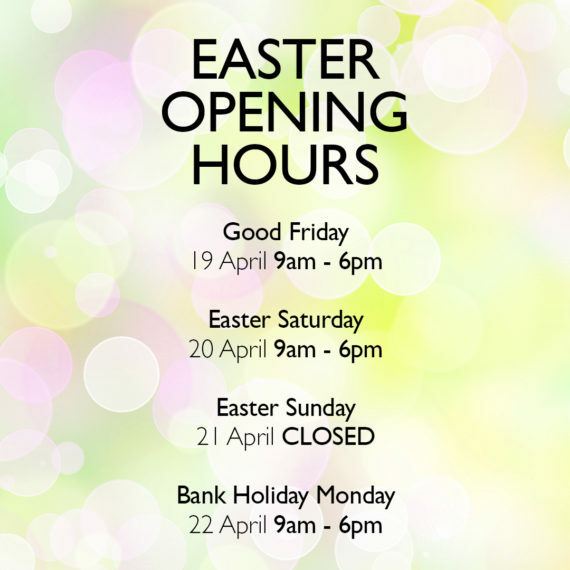 Must be accompanied by a cut or technical blow dry service. Offer excludes treatments and retail products. Subject to availability.